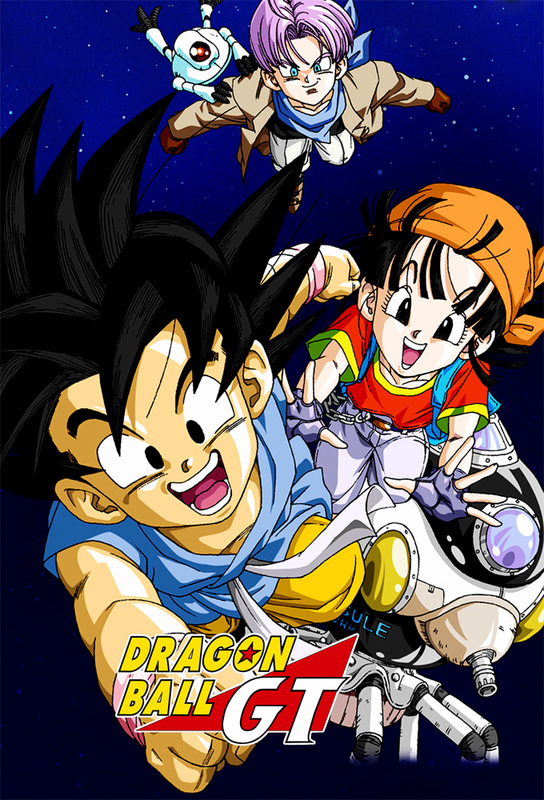 While Bulma, Videl, and Gohan prepare a ship that will be used to gather the Black Star Dragon Balls from space, Pan becomes upset at how the others view her as a child. In the meantime, Goku is kidnapped by two men seeking to gain a ransom from a not-so-worried Bulma and Vegeta. The Saiyans arrive on a peaceful plant with one very large problem. The monster Zoonama has the incredible ability to produce earthquakes by merely shaking his gigantic whiskers! Now the monster is demanding a bride. If the villagers dont comply their very survival cannot be guaranteed! Not bowing to the demands of the wicked Zoonama, Trunks reluctantly poses as Zoonamas bride in an attempt to sneak deep into the monsters lair under a volcano and free the people of the village forever. But things get hot as Zoonama reveals a secret and the volcano prepares to blow!